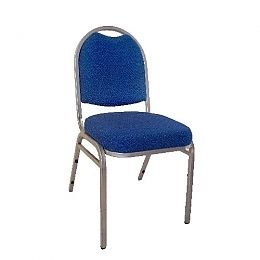 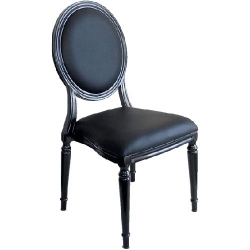 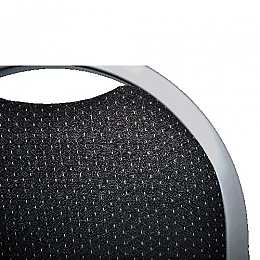 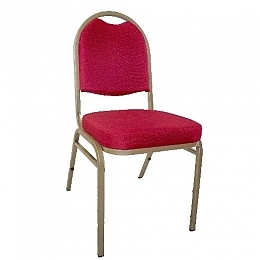 This is our most economical fabric banquet chair. 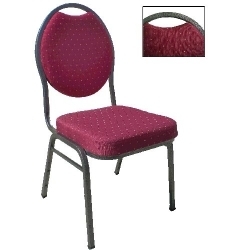 Features 2" cushion. 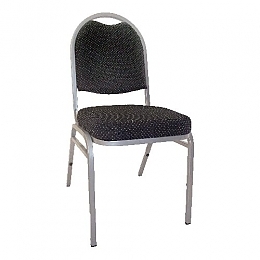 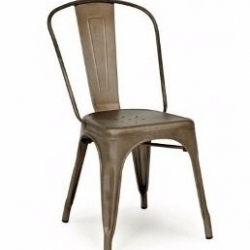 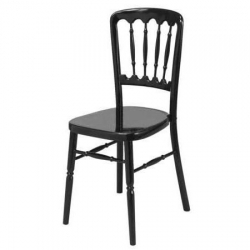 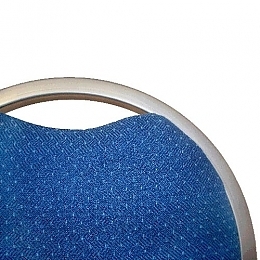 This chair is popular for churches, restaurants and event halls.